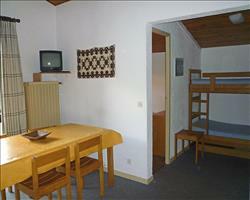 If you don’t mind preparing your own meals, self-catered apartments can be a great way to save on your accommodation. 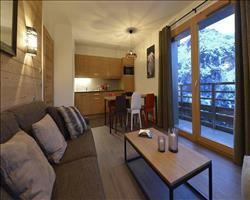 Check out what’s in the French supermarchés and prepare just what you like in the comfort of your own living area. 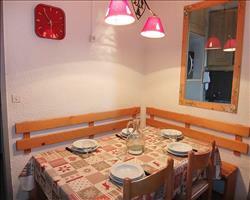 If you fancy exploring the local restaurants you can do just that without leaving any prepaid meals behind. 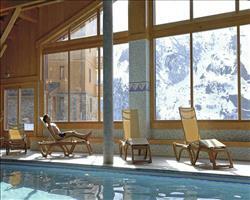 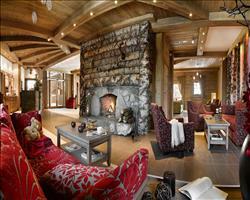 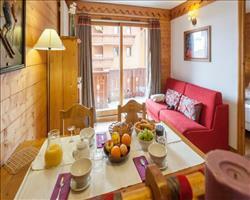 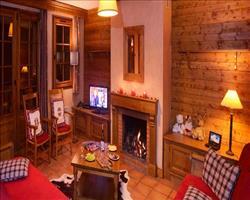 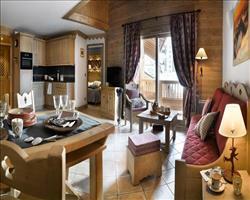 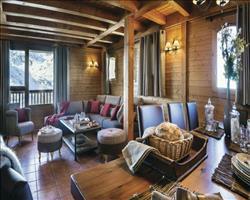 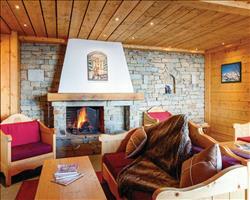 Le Chalet du Mont Vallon in the quarter of Le Bruyères offers ski in / ski out for the utmost convenience! 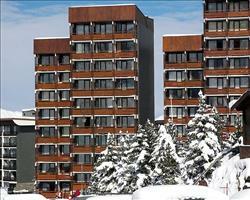 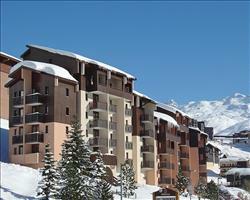 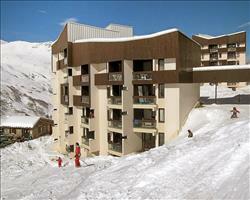 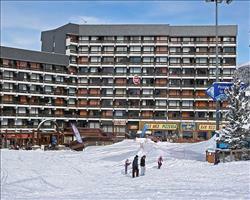 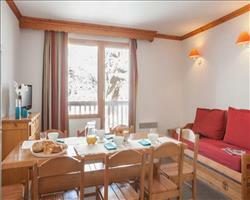 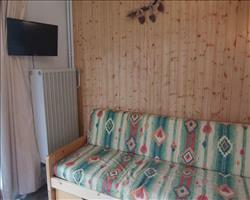 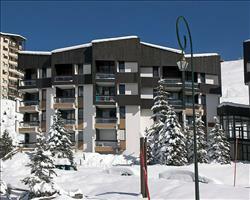 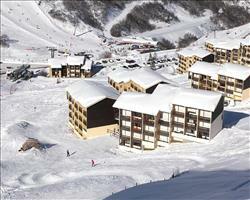 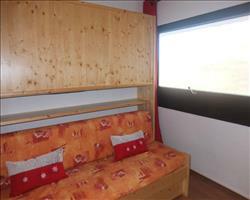 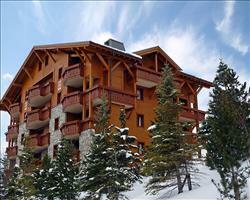 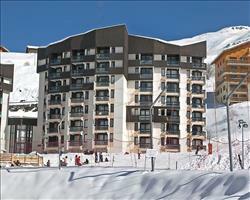 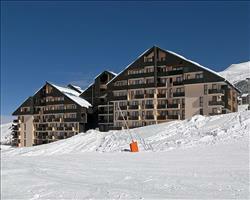 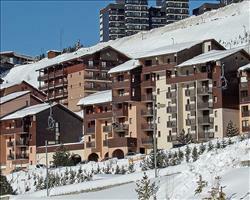 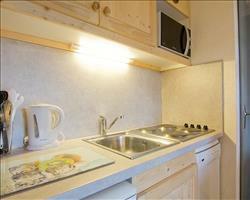 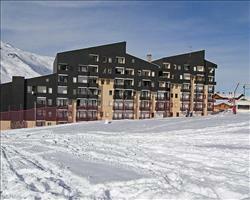 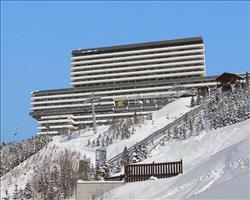 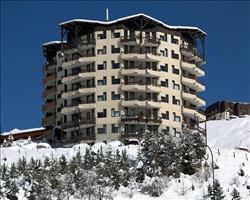 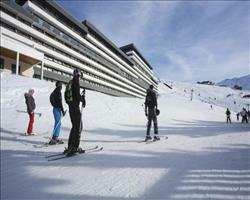 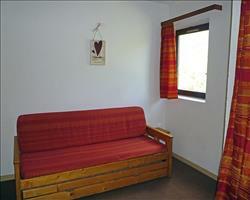 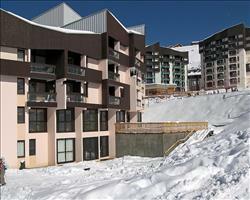 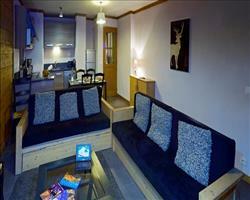 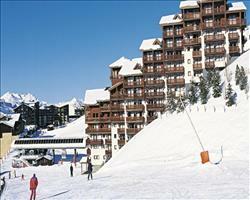 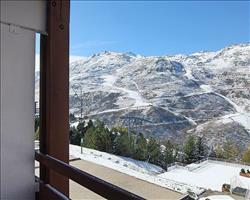 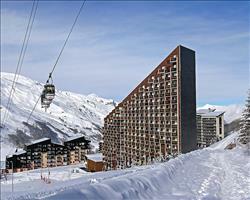 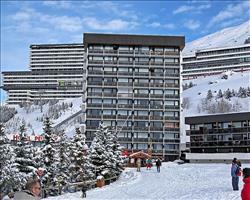 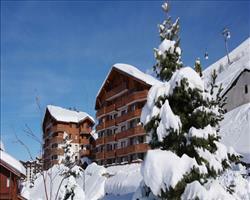 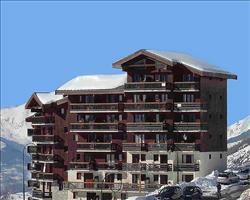 Les Valmonts Apartments are sitting on the hillside just a couple of minutes from the nearest ski school meeting point. 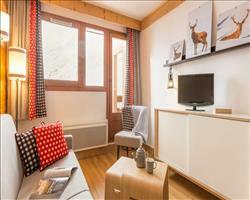 A fantastic self-catering option in Preyerand is the Les Clarines Apartments which are really near both the shops and the slopes. 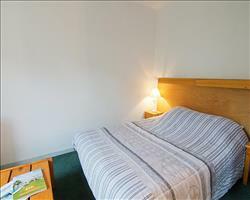 It’s not all cheap and cheerful – we have some fantastic luxury apartments available too, with 5 star options featuring gyms, swimming pools and saunas. 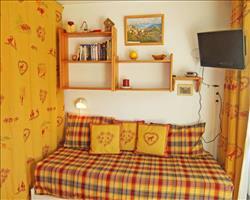 Most of our holiday packages include flights and transfers to keep things together. 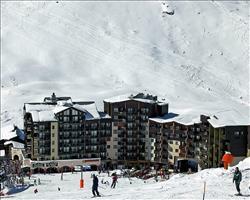 We offer flights from across the nation – browse the airports we fly from below and select the airport closest to you for the most convenient holidays.